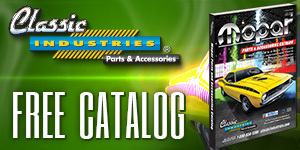 i appreciate all the positive responses and do hope that i get to see more a body cudas in the coming years. in the town that i live in there is one other 68 fastback and a 67 vert. there are a few darts that i see every now and then but that is about it. as far as e bodies go...there are 3 aar's, 2 real one copy, and around 10 or so various others including 2 challengers that i know of. i even saw a sox and martin cuda once but it was probably just passing through. Locally, there are 4 67 Barracuda's, and one 68. The 68 is a fastback, one of the 67s is a fastback 273 Commando car, and the rest, including mine, are notches. i i like the notchbacks better!! i call it a hardtop!! wow thats a great lookin car 68 a!! i really love your dart sweet ride!! 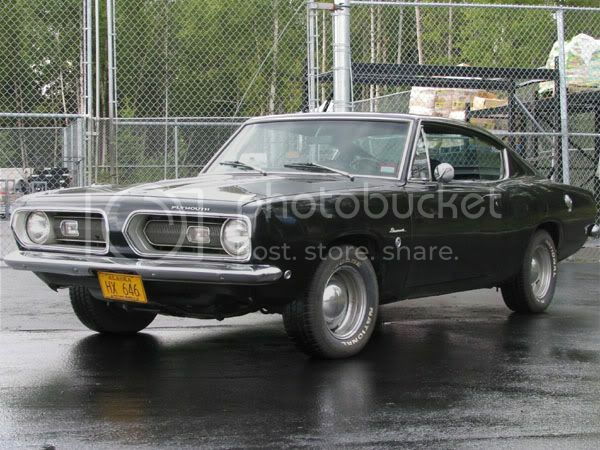 Well I have a 68 A-Body Cuda. Currently being parked in the garage for the winter til I tear it apart and start cleaning her up! I have a 1970 original 340 Duster, but because the previous owner decided to chop it up and make a race car out of it, I'm turning it into a Pro Streeter. 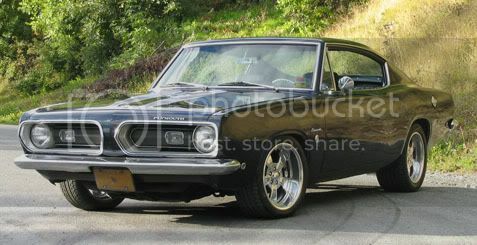 Blue N Chrome, Those wheels on your Barracuda are sweet! (as is the rest of it) What are they?? What's the story on your '72 parked in front...Got any pics? There are 2 a body Barracudas for sale in the paper locally now. One is a '66 slant six for $1000 obo, The other is a '67 Formula S fastback, 273, 4 speed, $14K. Here are a couple I have seen at local cruise-ins. Sweet!! That's a great story and a great car!